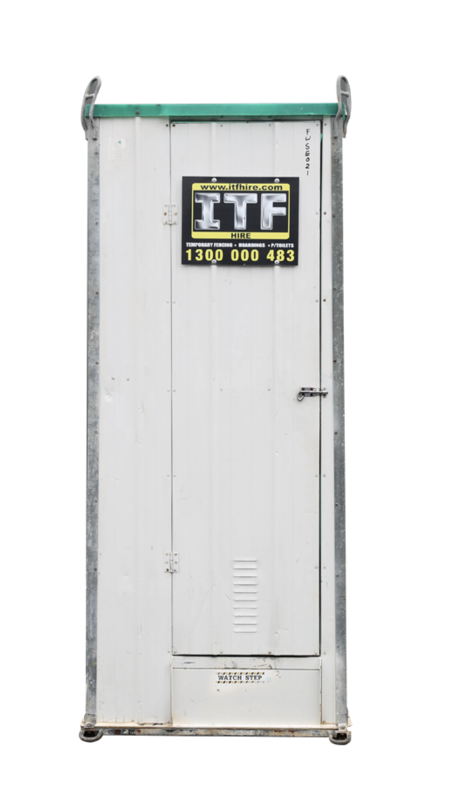 ‘The strength of steel!’ The durable and versatile ITF Steel Body Portable Toilet. It’s the only toilet to choose for those construction sites that are very heavy on their gear and it’s cost effective. 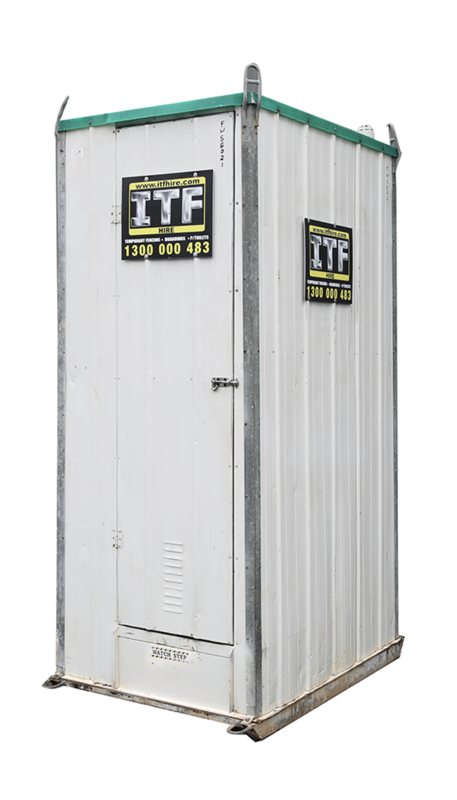 The ITF Fresh Flush Steel Body Portable Toilet has a heavy-duty galvanised steel frame, Colorbond exterior walls and polypropylene interior. This toilet is built to last and stays in place, where you put it. 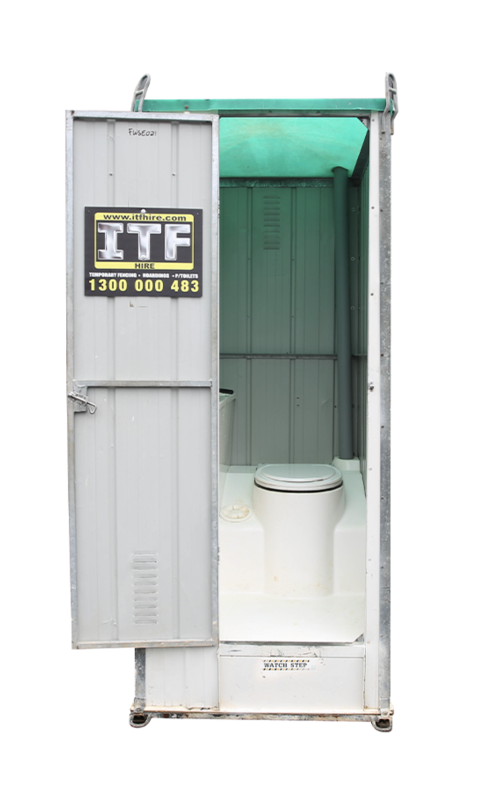 Of course, like all of ITF Hire’s Portable Toilets, it also features sturdy galvanised lifting lugs that form part of the structural assembly, as well as a fresh water hand-wash flush unit, providing a safer, healthier environment for everyone.